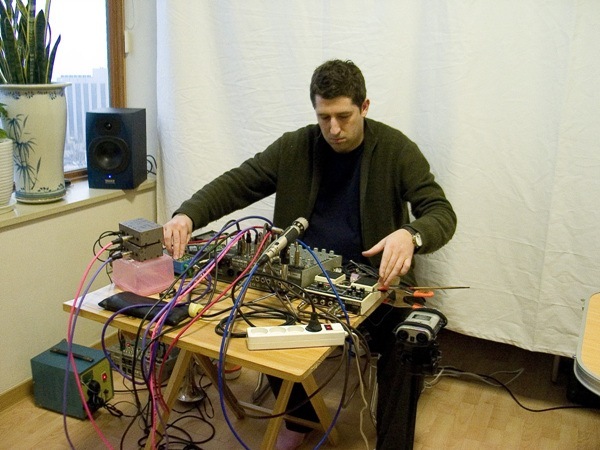 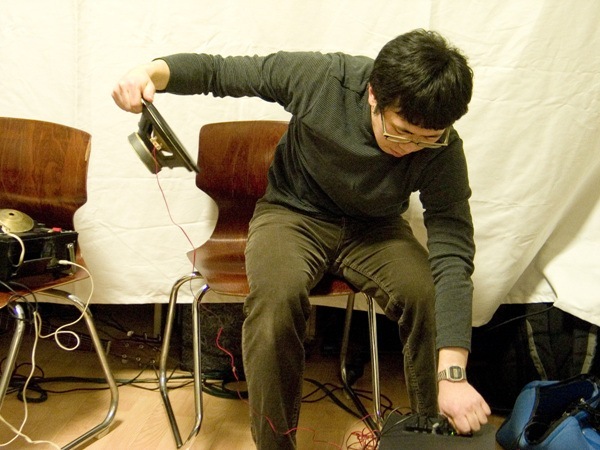 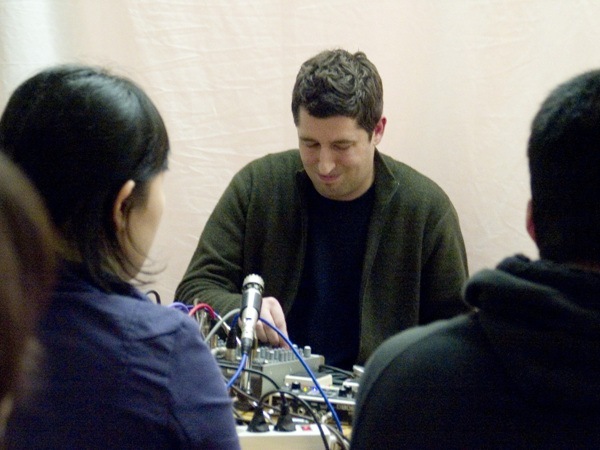 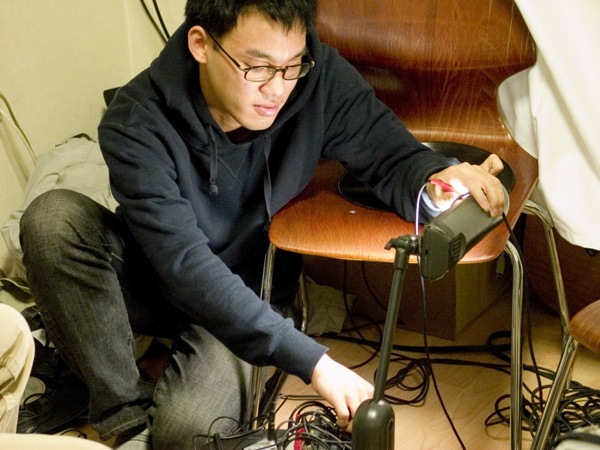 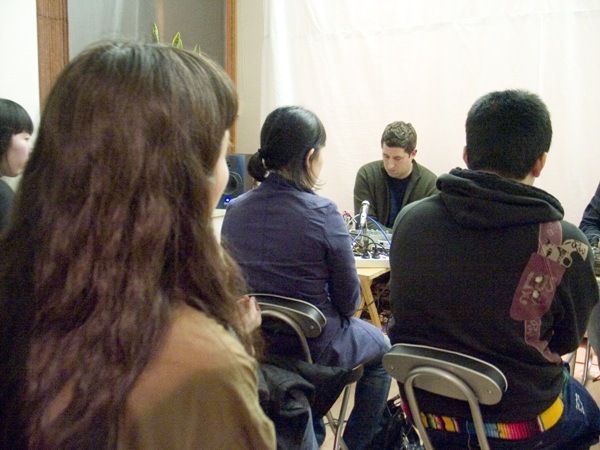 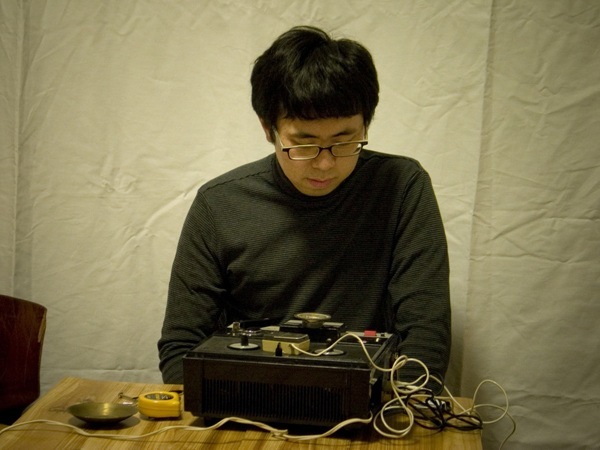 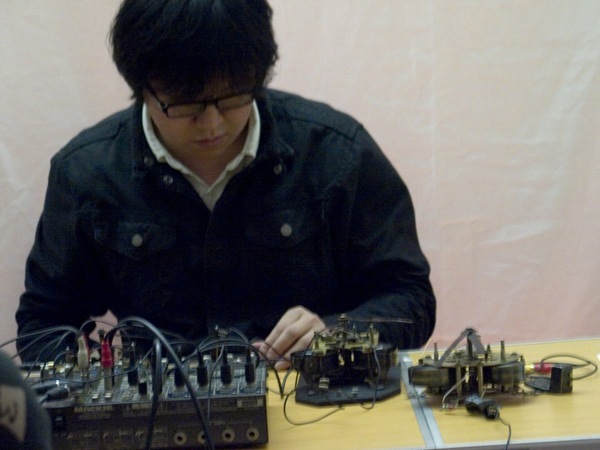 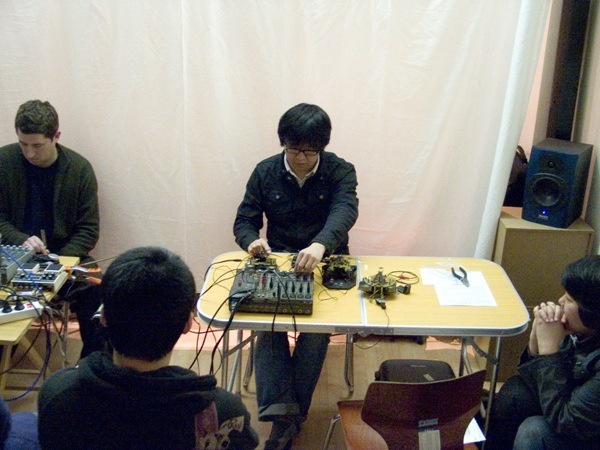 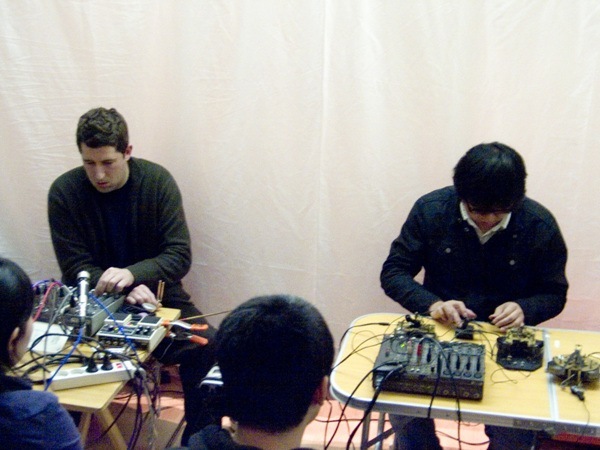 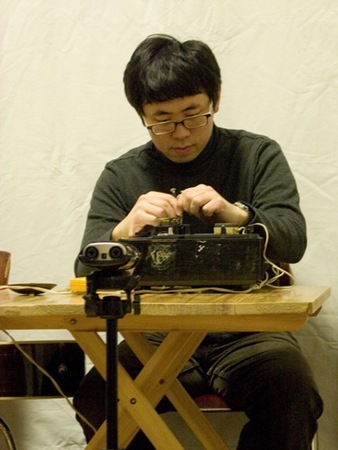 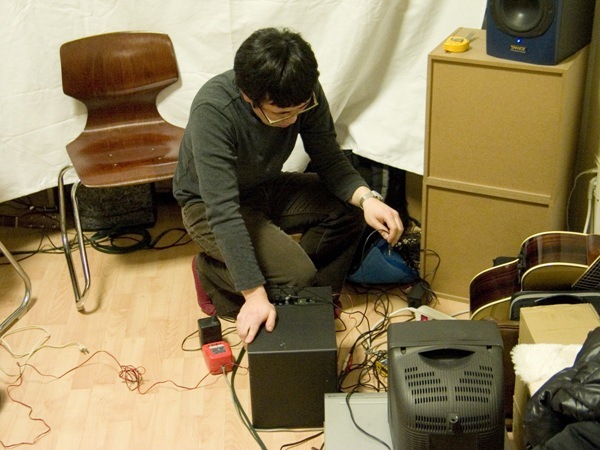 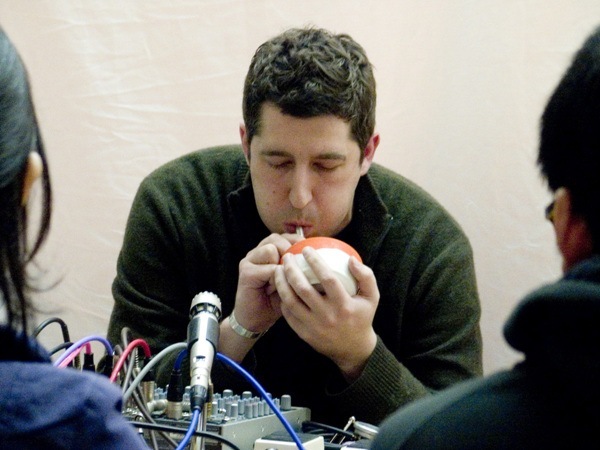 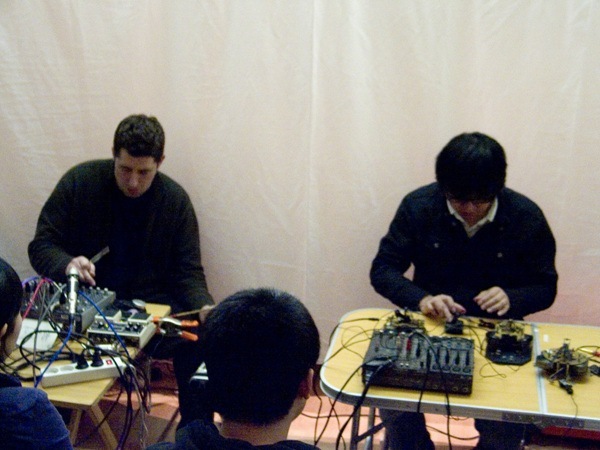 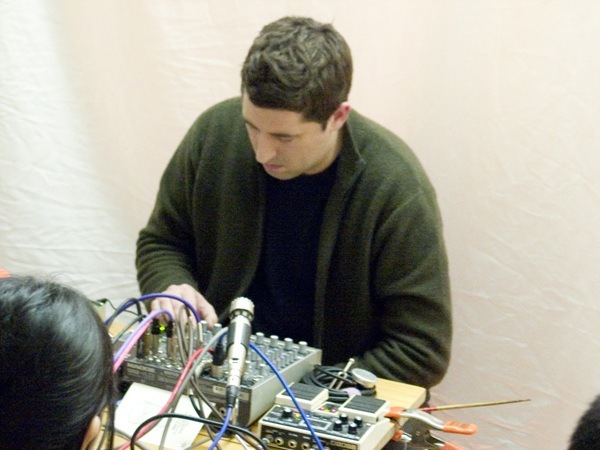 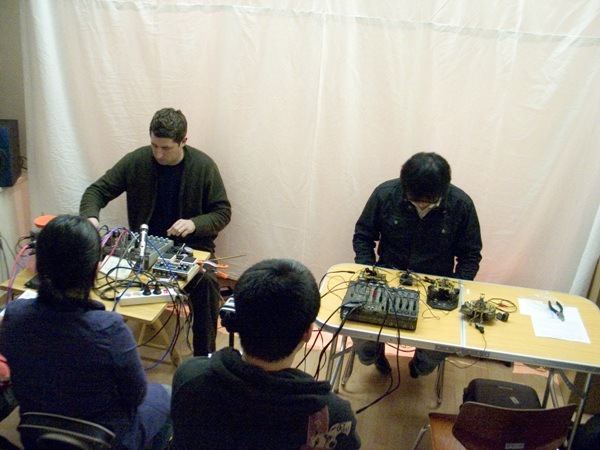 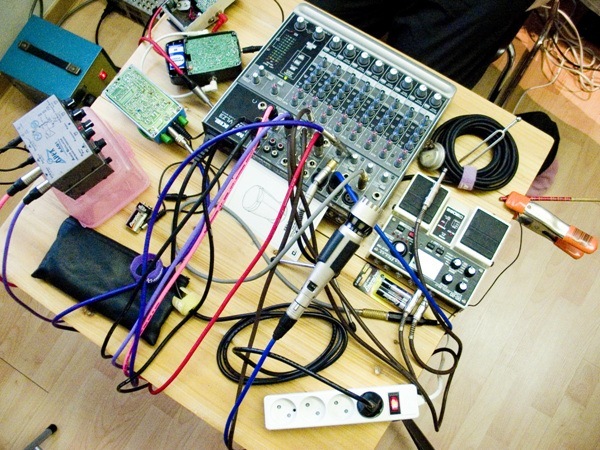 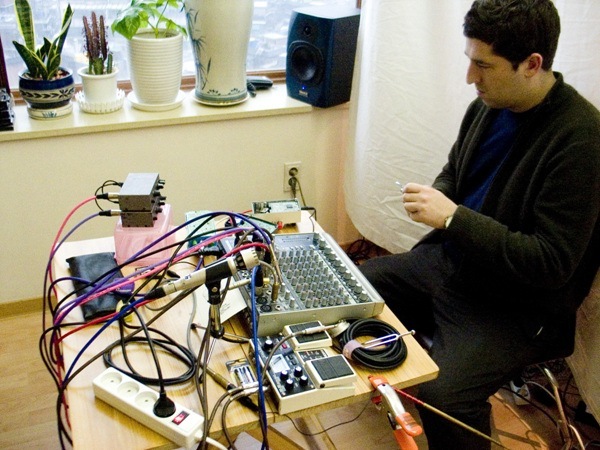 조 포스터 Joe Foster : electronics, voice, etc. 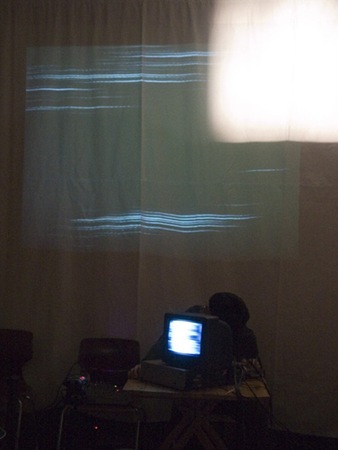 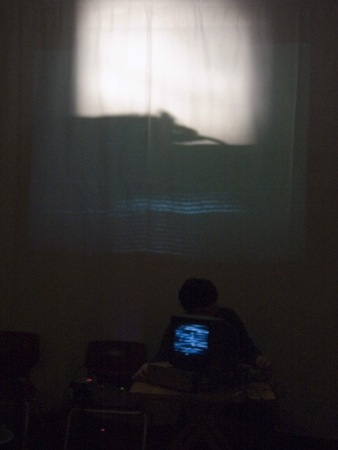 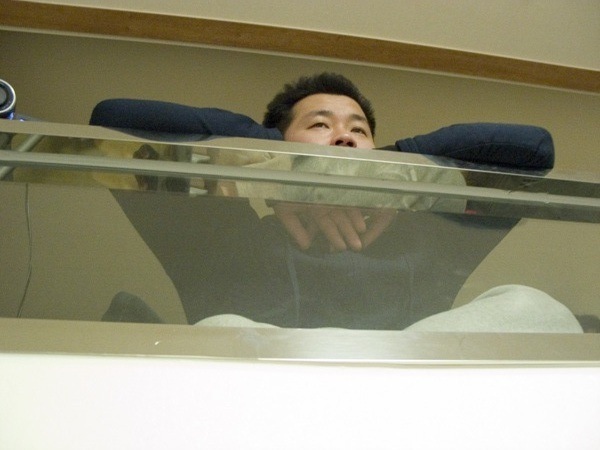 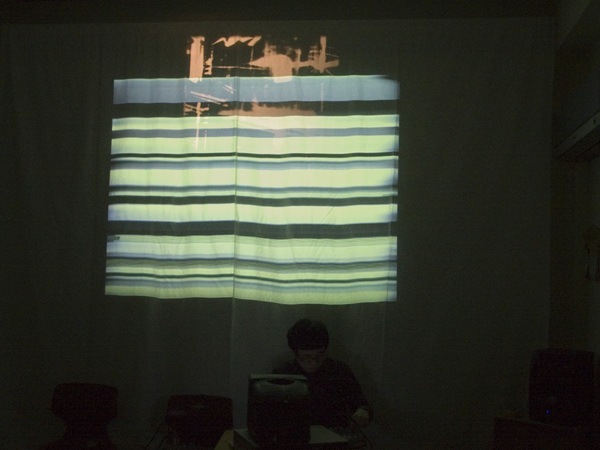 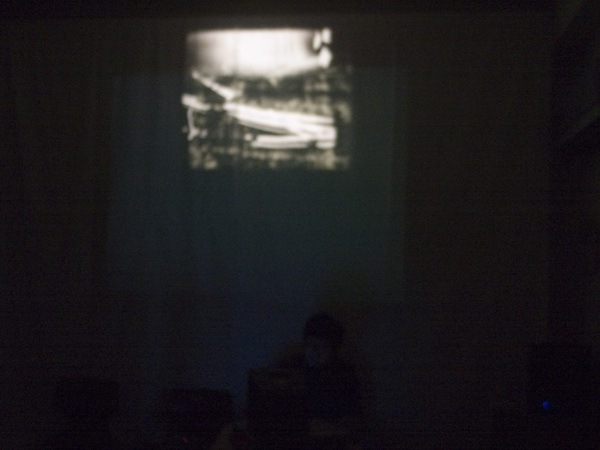 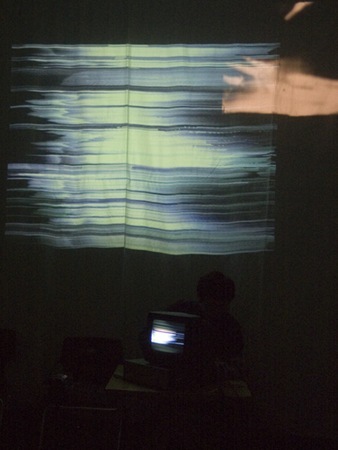 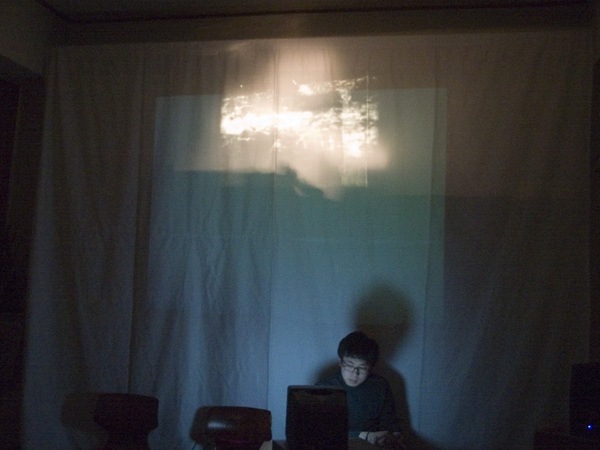 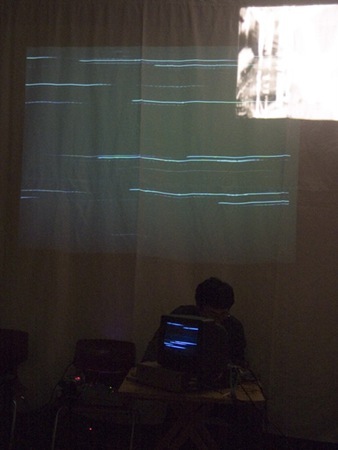 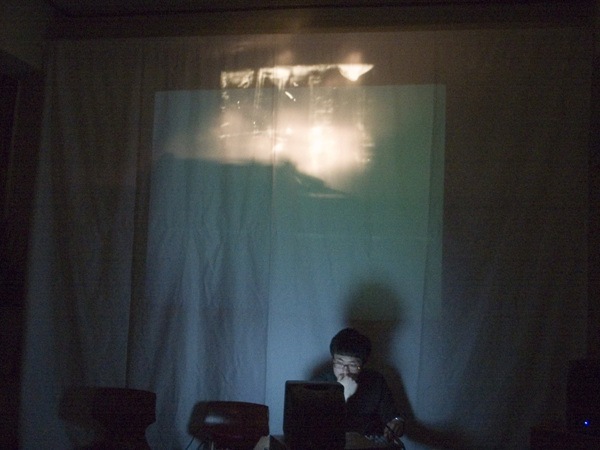 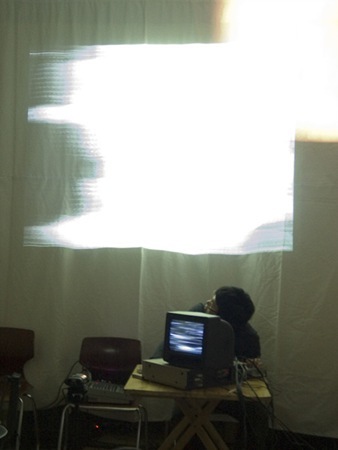 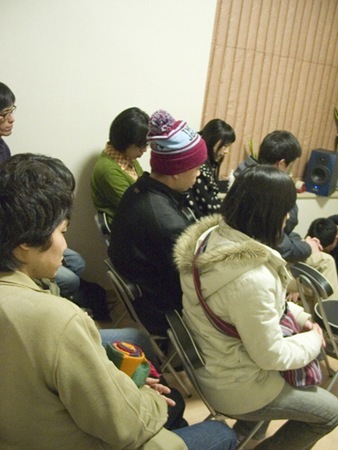 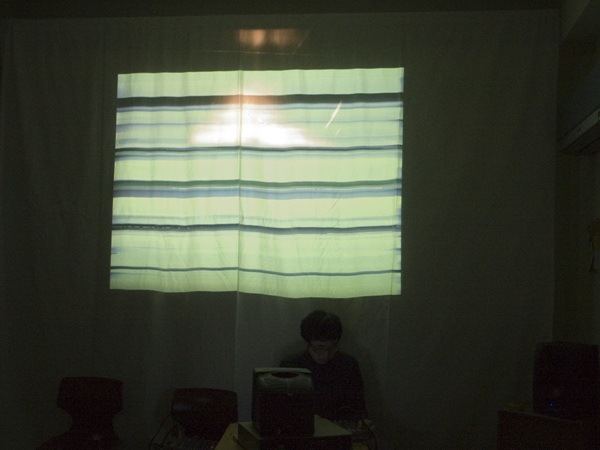 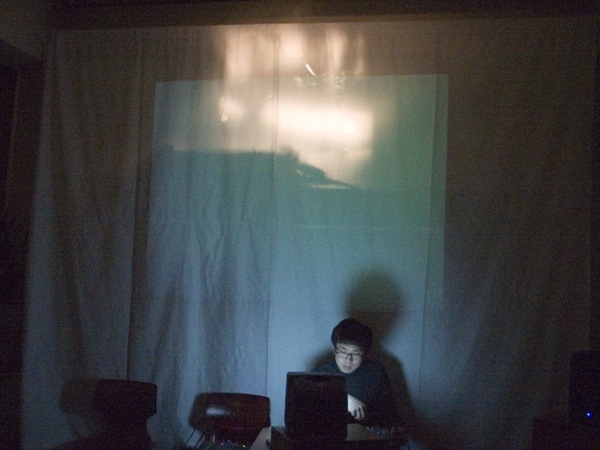 최준용 : reeltape deck, speaker feedback, DVD player video/audio. 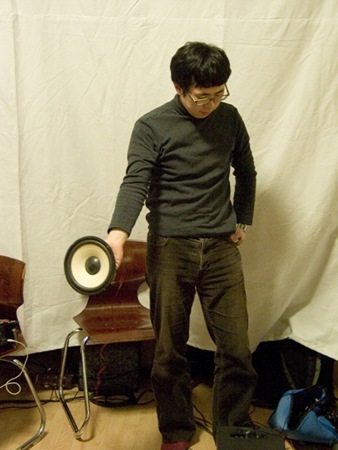 박승준 : speaker feedback, spring reverb. 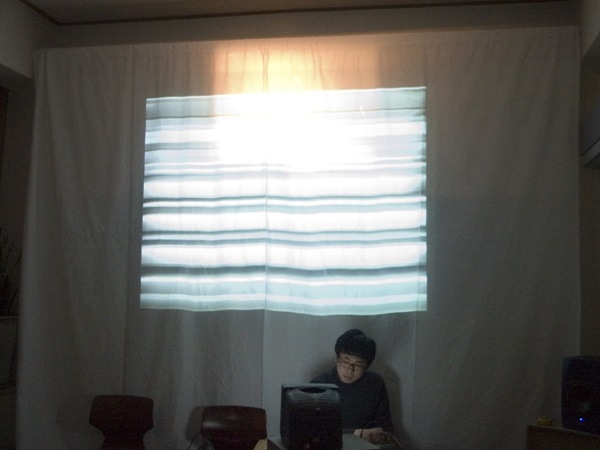 이행준 : film video/audio, video feedback.